Trooper Eli McCarson was killed in an automobile accident while responding to a domestic violence call. Trooper McCarson was responding to a domestic violence call and was traveling on Quinton-Alloway Road near Route 49. He was driving in heavy rain when he lost control of the patrol car and struck a utility pole. 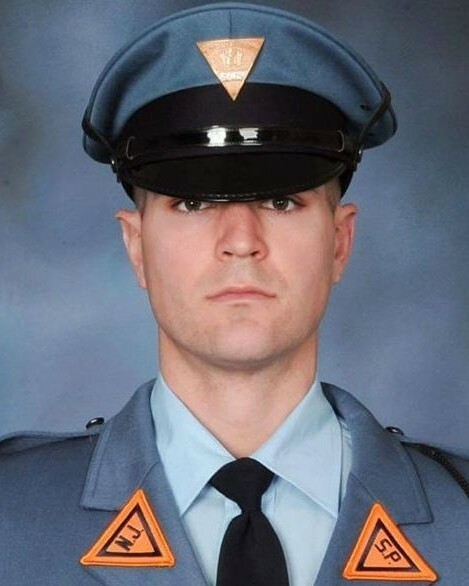 Trooper McCarson was taken to The Memorial Hospital of Salem County, where he died from his injuries. 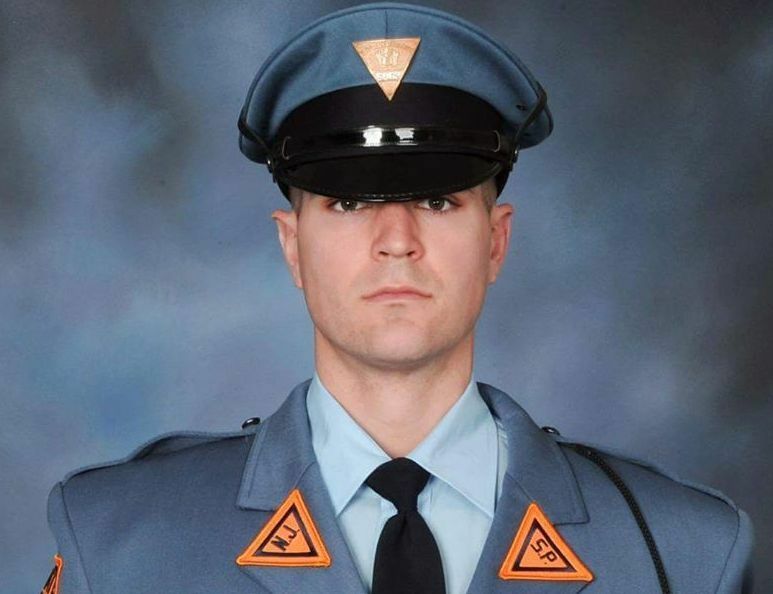 Trooper McCarson had served with the New Jersey State Police for 10 months. He graduated the 155th class of the New Jersey State Police Academy in February 2015.